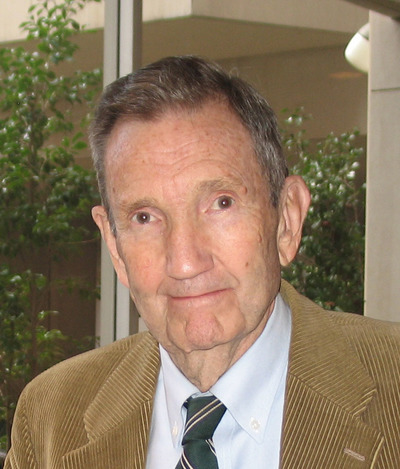 Ramsey Clark is an attorney, teacher and writer. He served as attorney general of the United States during the Johnson Administration. Clark's law practice involves active engagement in the fields of peace, disarmament, human rights, civil rights, civil liberties, voting rights, health, education, and others. In 1991 he founded the International Action Center. by Ramsey Clark, Thomas Reifer, et al.